New England Patriots tight end Rob Gronkowski has been ruled out for Sunday's game against the Chicago Bears. It had been reported that Gronk did not travel with the team to Chicago after he was limited in practice all week with ankle and back issues. 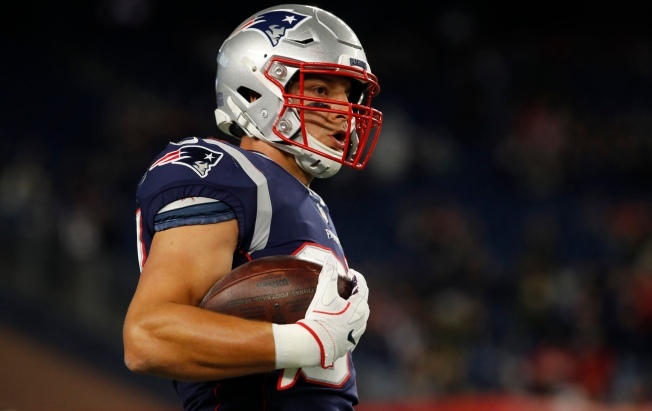 New England also ruled out backup tight end Jacob Hollister, as well as defensive ends Geneo Grissom and John Simon. The Patriots game starts at 1 p.m.